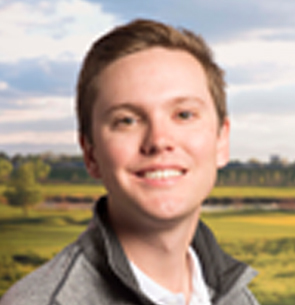 Robert Duke is the Director of Rules and Competitions for the Colorado Golf Association. He is also a presenter at the CGA’s 2-day Rules of Golf workshop at the Denver Golf Expo. Used Secretly by the Pros: Are ELDOA Exercises the Solution to Your Back Pain On and Off the Course? Come learn the “what” and “how” about this emerging exercise program.